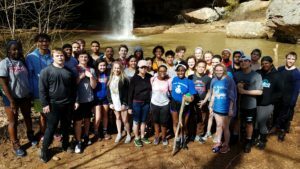 Keeping with our mission to provide outdoor as well as spiritual adventures for kids of all ages, Camp Ondessonk is a great destination for a retreat for students of any grade level. A well-rounded Catholic Education should include a balance of traditional and non-traditional learning opportunities to educate the whole student – mind, body, and soul. This fits perfectly with Camp Ondessonk’s vision of commitment to the growth of people in their faith and promoting stewardship and appreciation of God’s gifts. 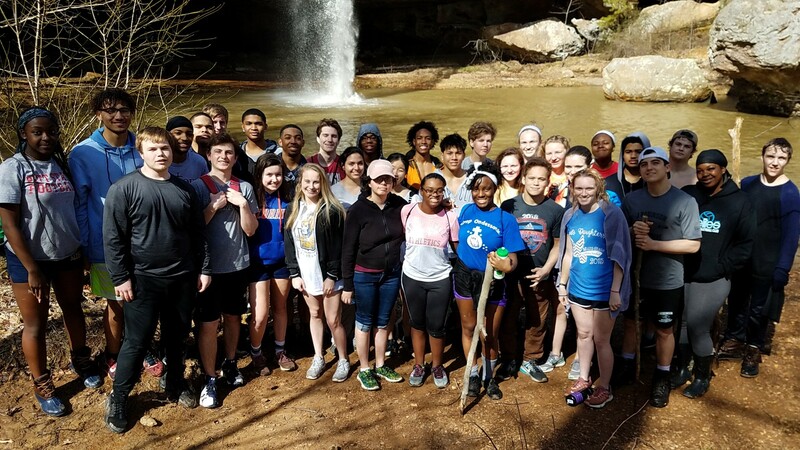 John Bouc, Director of Campus Ministry at Althoff Catholic High School in Belleville, Illinois, has been bringing his junior class to Ondessonk for retreat for over 15 years. In fact, Althoff’s first year of retreat at Ondessonk, they ate their meals in the Old Dining Hall. 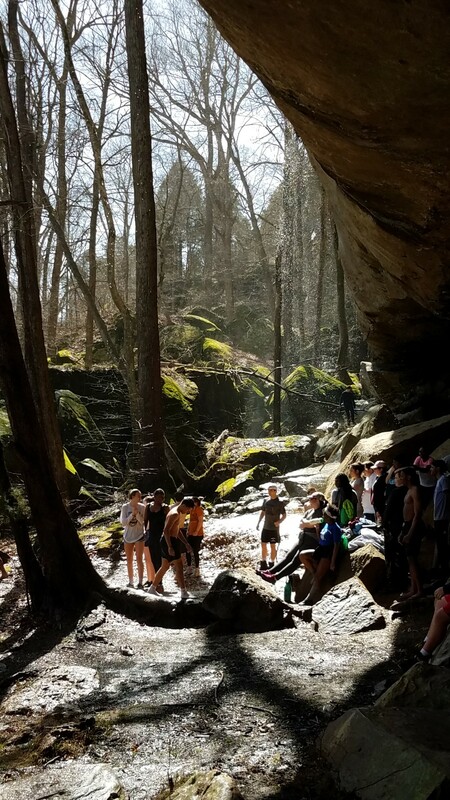 He believes in the social, spiritual, and personal benefits outdoor experiences affords his students not available in a traditional school or church setting. 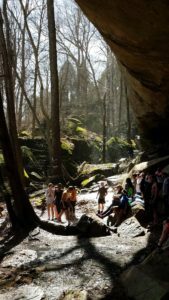 “The outdoors, especially at a place as beautiful as Camp Ondessonk, has a powerful yet unassuming influence on students when they are here. I have helped lead retreats for about 25 years and when you can take advantage of a place like this, so many things fall into place organically that otherwise we had to plan additional activities for [at school]. Adoration as part of your retreat. We hope to see more schools coming to Camp Ondessonk for religious retreats. See you soon!